L&T Finance Holdings Ltd and certain entities of Edelweiss Group were responsible for their shares plunging near 55 per cent over the last few days. A disposal of pledged securities by financial firms caused steep declines over the last few days in the shares of some companies belonging to conglomerate Reliance Group - controlled by tycoon Anil Ambani, the Reliance companies said on Friday. A few non-banking financial companies (NBFCs) invoked pledged shares of Reliance Capital, Reliance Infrastructure and Reliance Power, and made open market sales of about Rs 400 crore ($56.23 million) during February 4-7, triggering the sharp falls in their shares, the companies said in stock exchange filings. In that period, shares of Reliance Power plunged 62.1 per cent, while those of Reliance Infrastructure dropped 58.6 per cent, and Reliance Capital fell 38.6 per cent. The companies said the disposals were made by L&T Finance Holdings Ltd and certain entities of Edelweiss Group. It was not clear who had pledged the shares. Reliance Group called the move by the NBFCs "illegal and excessive", and said the sale was done without attempts at "orderly market disposal". Reliance Capital, Reliance Infrastructure and Reliance Power were "performing satisfactorily on all operating parameters", the group added. Edelweiss Group and L&T Finance did not immediately respond to Reuters' requests seeking comment. 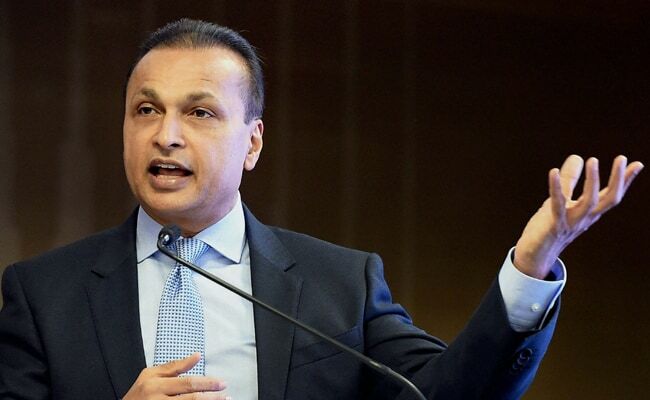 Reliance Group also said that plans by Anil Ambani-controlled Reliance Communications (RCom) to resolve its debt through the National Company Law Tribunal had no adverse impact on the three companies in question. RCom's stock has dropped 55.2 per cent since it announced its plan on Friday.